Community is now invited to get involved in asthma management and awareness programs. The National Asthma Council Australia (NAC) today launched their National Asthma and Allergy Network (the Network), which will give people affected by asthma the chance to get involved with the organisation’s projects. The NAC produces best-practice resources for health professionals and patients and delivers training courses nationally for primary health care staff. 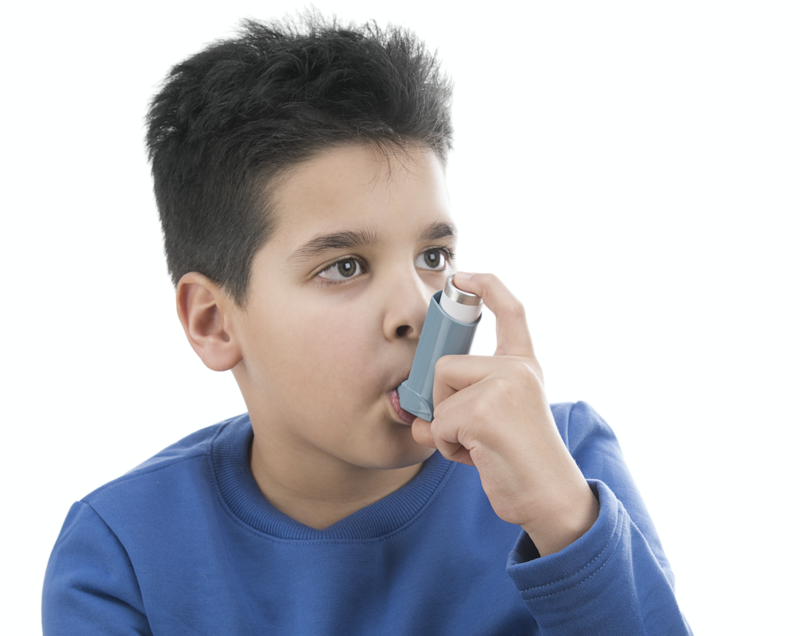 The Network is a community of people who have asthma, or who live with or care for someone with asthma, and who want to help improve asthma resources and services. The Network will be consulted for ideas and feedback to ensure the patient perspective is included throughout NAC projects. In addition to their own resources, the Network will also support the NAC’s work with policymakers and other organisations, to advocate for better funding and services to help people live better with their asthma. All people with asthma, their families, carers and other supporters, are welcome to join the Network. The only requirements are that they currently live in Australia and use the health care system. Opportunities will vary depending on the project but will include activities such as surveys and focus groups. Network members will receive an email whenever community opportunities are available, and members are free to participate as much or as little as they like. People without access to email who are interested in joining the Network should call the National Asthma Council Australia office on (03) 9929 4333 to make alternative arrangements.